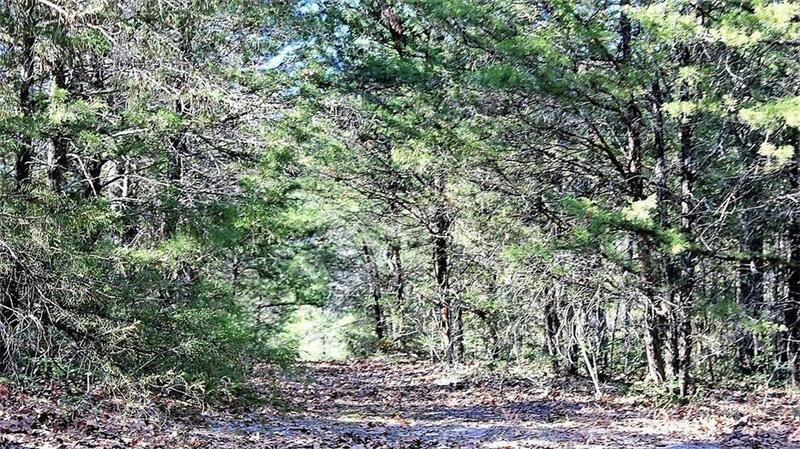 ABOUT: Welcome to the Hills at Sand Lake. 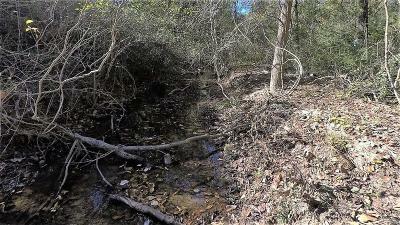 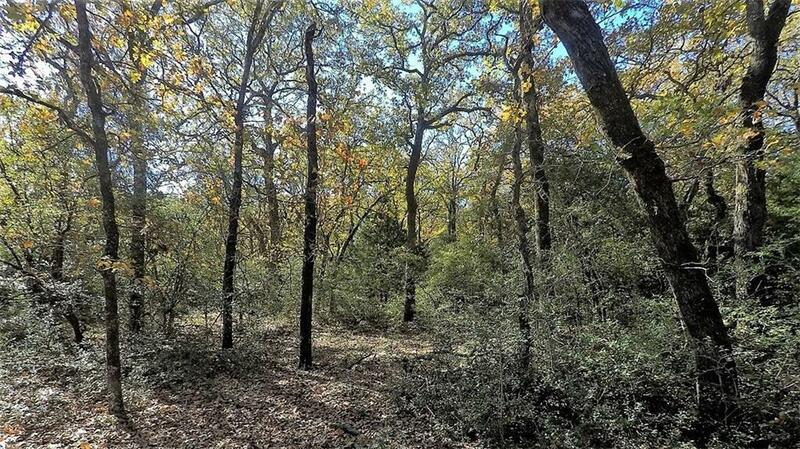 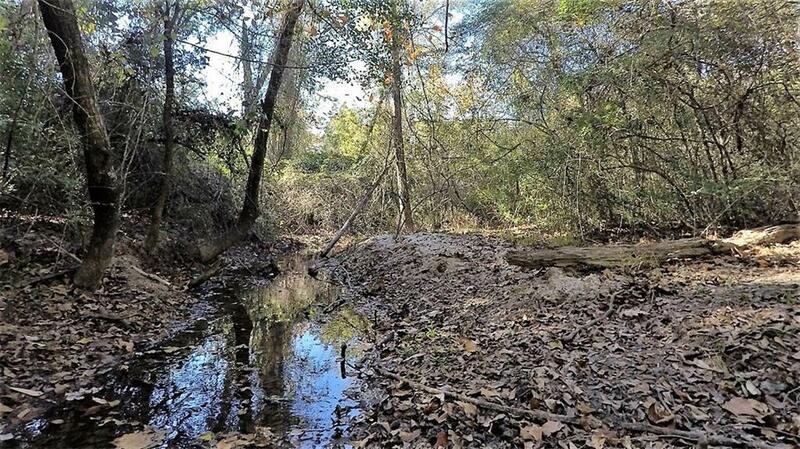 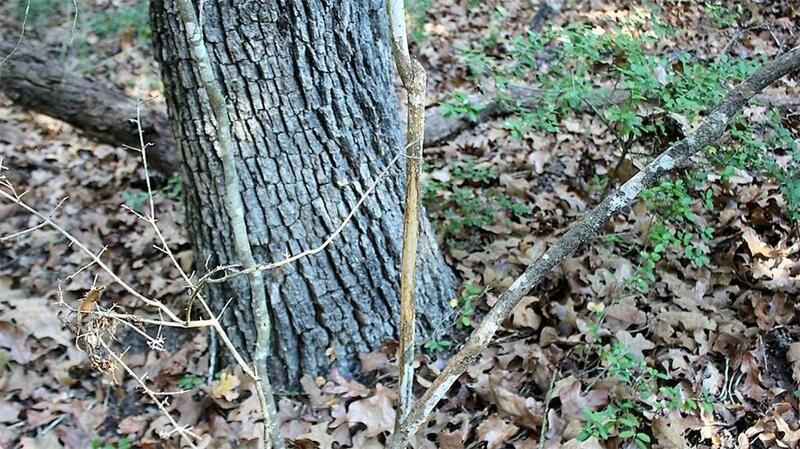 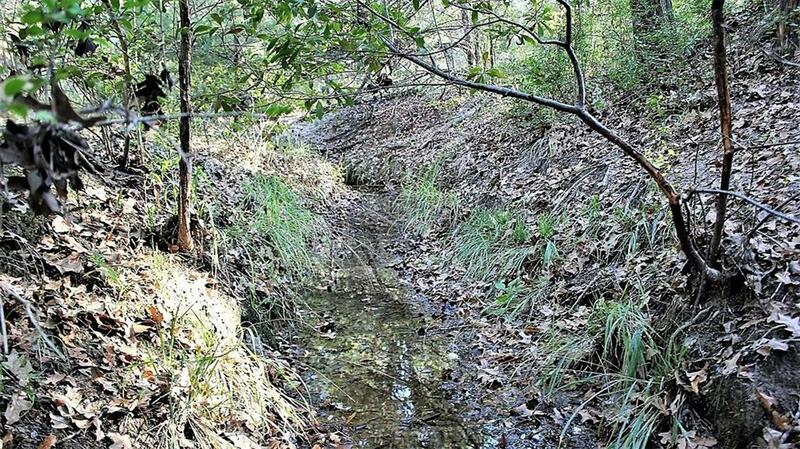 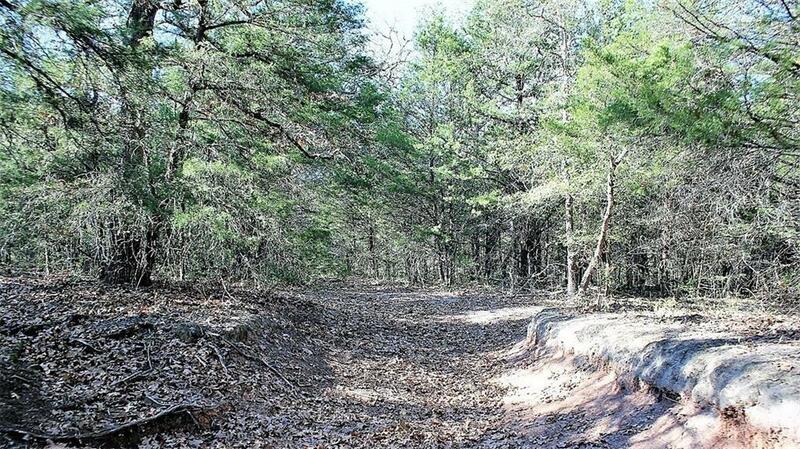 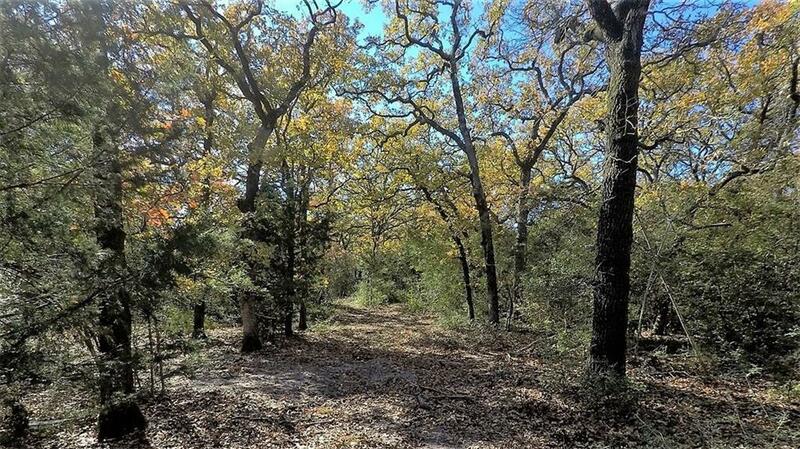 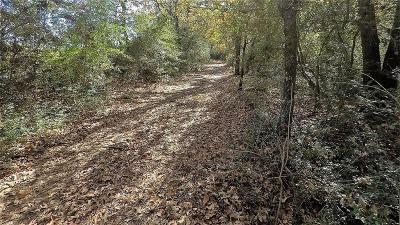 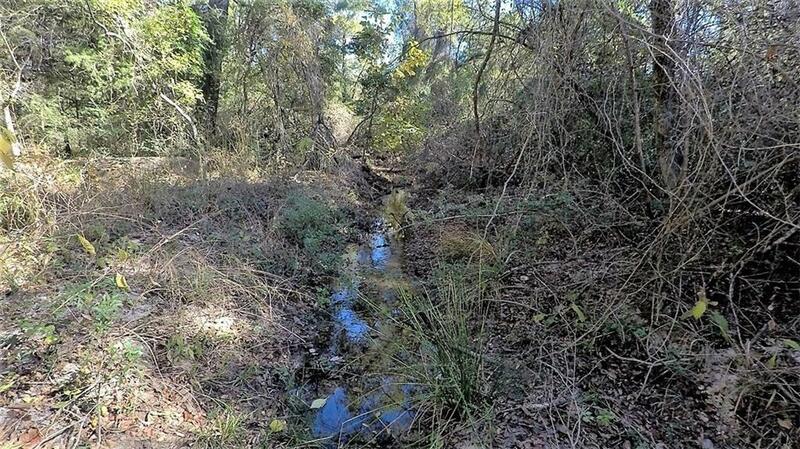 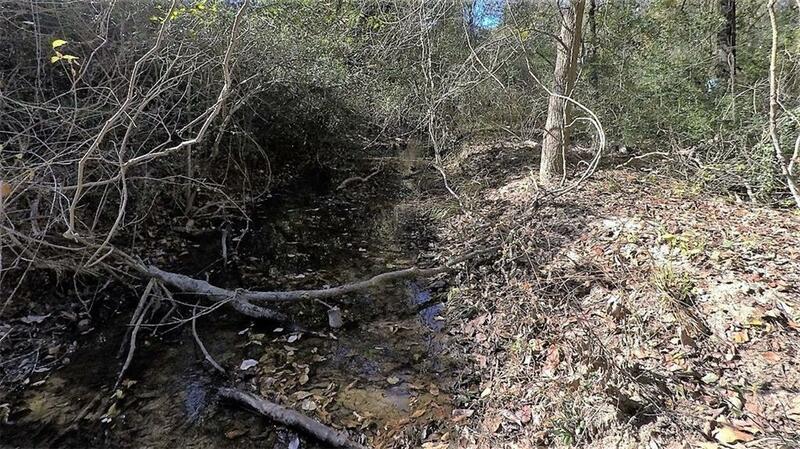 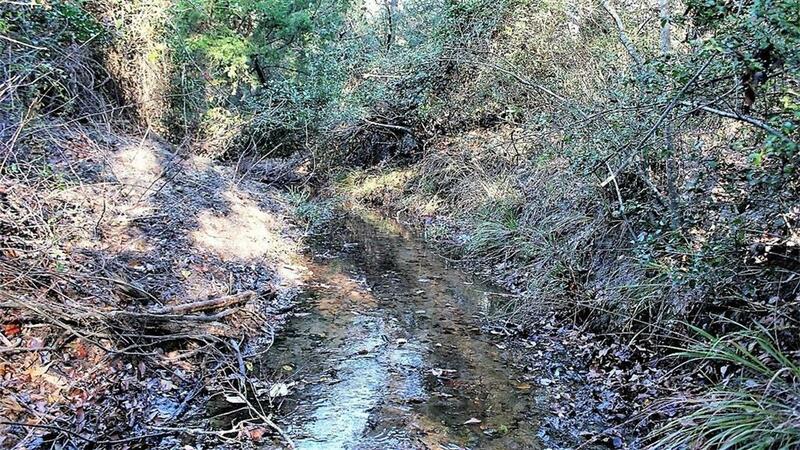 242 Acres with hardwoods and ravines. 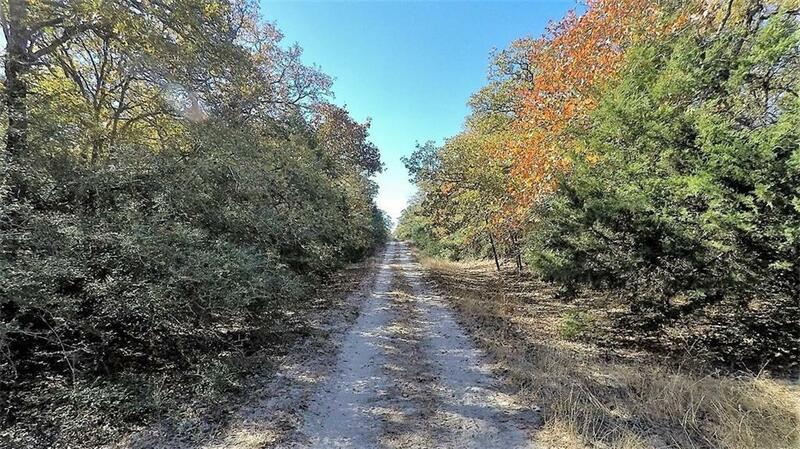 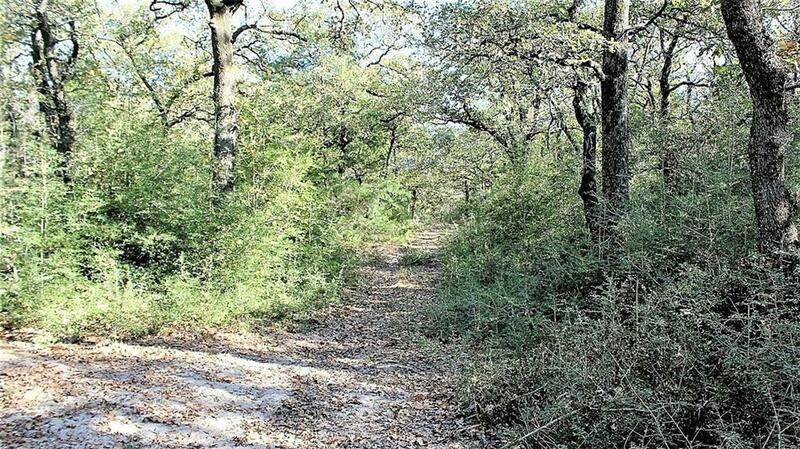 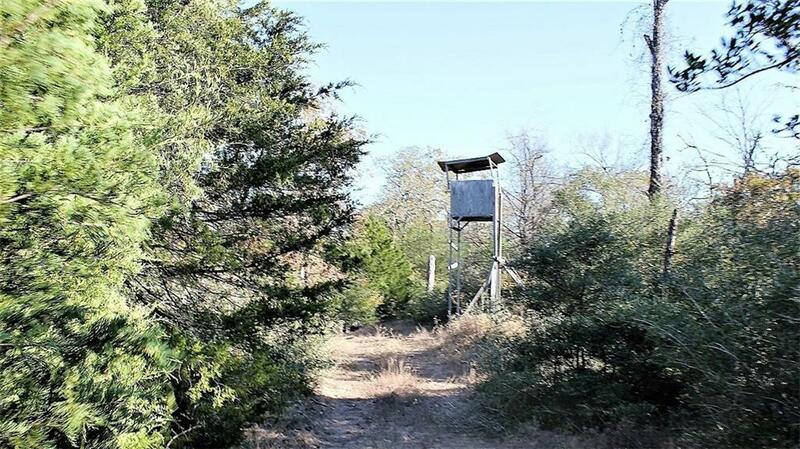 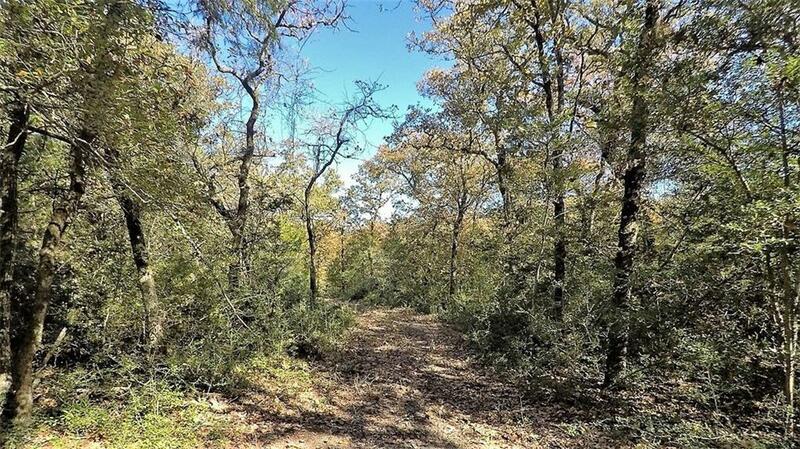 The property sits to the West of Lake Limestone in Central Texas with vista views of the lake. A buyer will find themselves with the best of both worlds with this property. 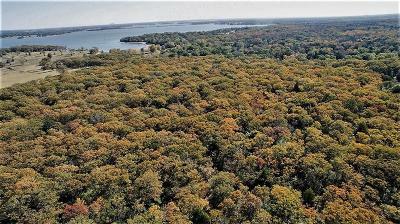 Hunting in the thick canopy of hardwoods for various game, fishing the private waters of Sand Lake, or just enjoying the open waters of Lake Limestone. 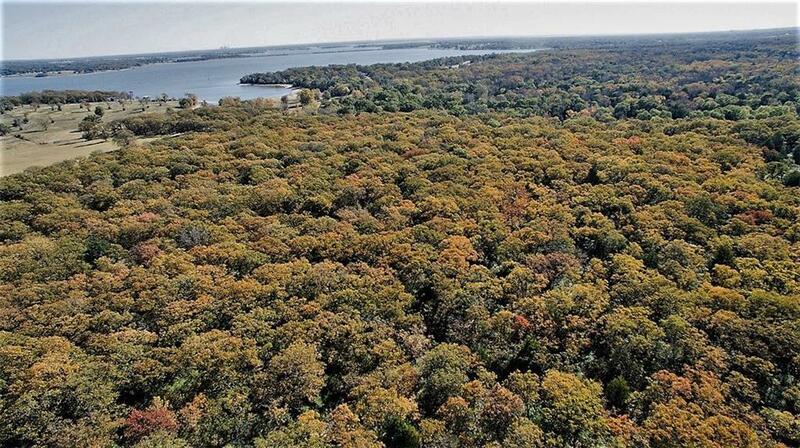 The Hills at Sand Lake is worth a look! 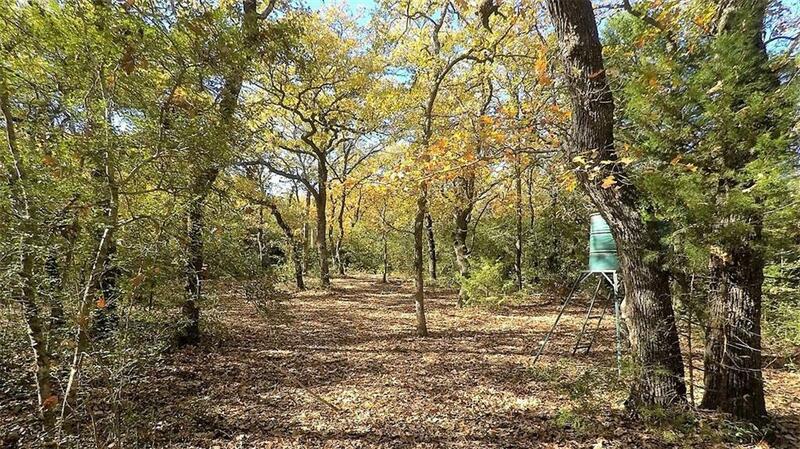 GAME: Deer, Dove, Hogs, Ducks and plenty of varmints. 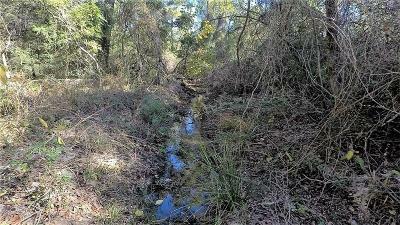 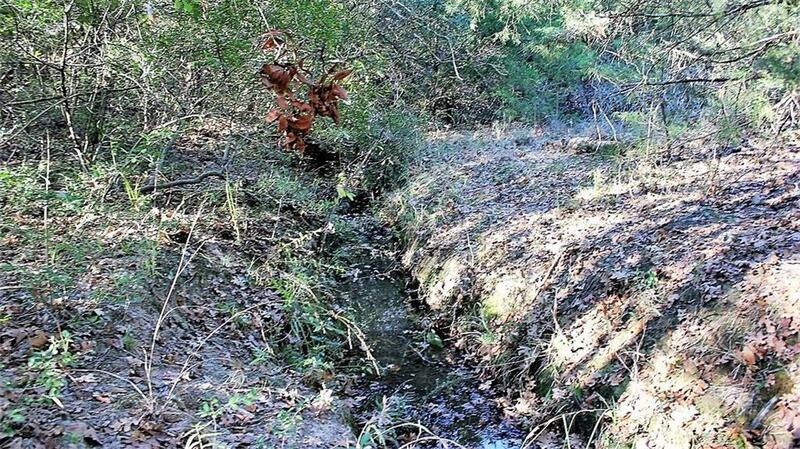 WATER: There is a spring fed creek that runs thru the property and Sand Lake approx. 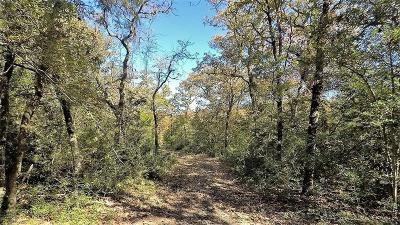 5 Acres. 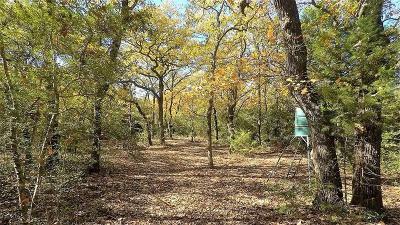 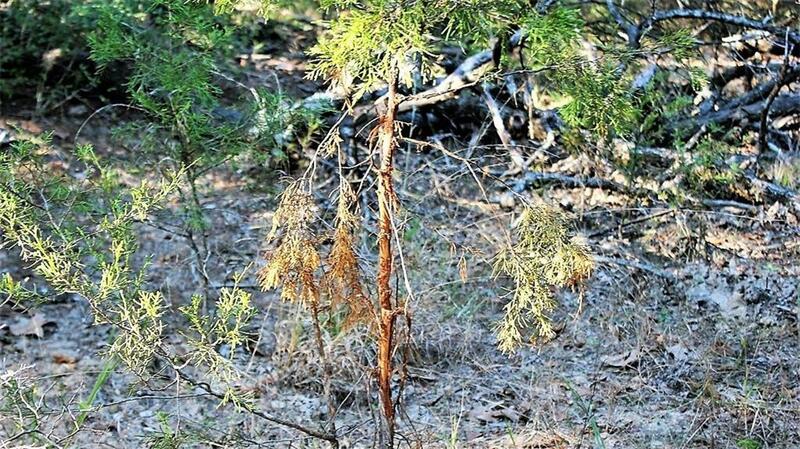 TREES: Live oaks, red oaks, white oaks, cedar elm, cedars, scrub oaks, mesquite, and Texas holly.